The Gold Room is light and airy, has a king-size double bed and is decorated in cream and gold furnishings with matching fabrics, linen and duvet covers. 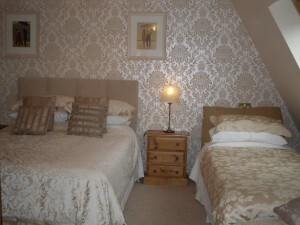 We use quality cotton bed linens and luxury bath and hand towels. 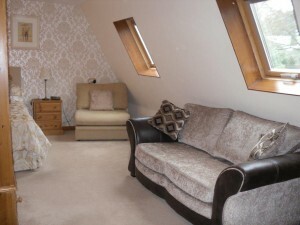 A sofa and additional easy chair is available to relax, read and watch the TV in comfort during your stay. 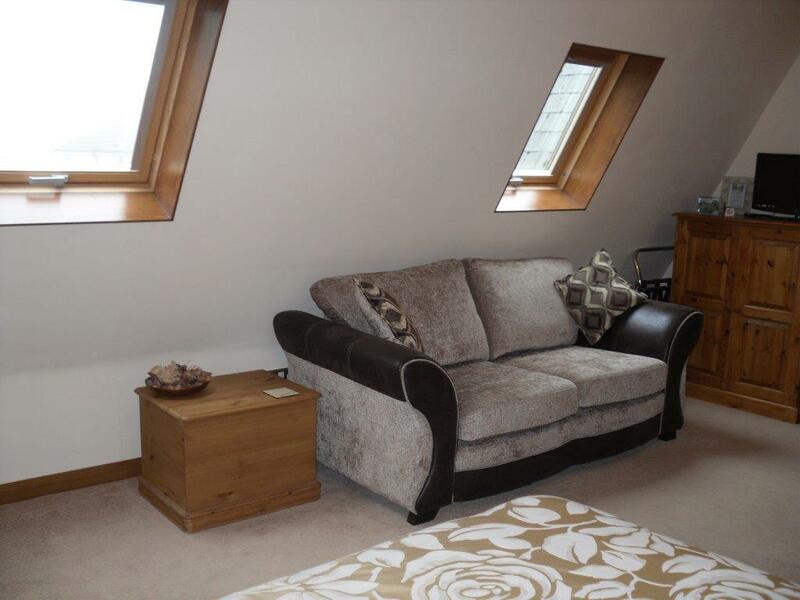 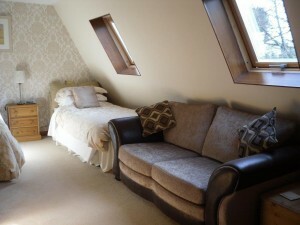 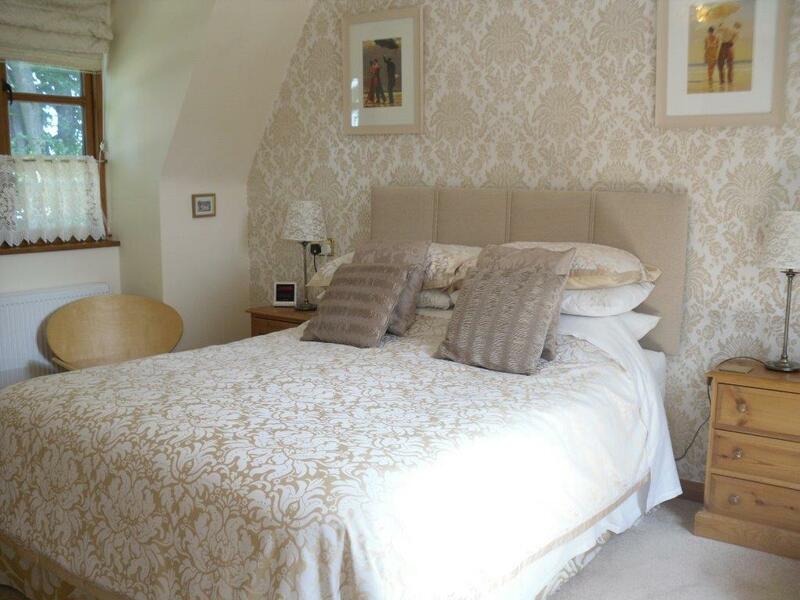 This room can also be set up for three people, with a 3ft single bed (please see photos).